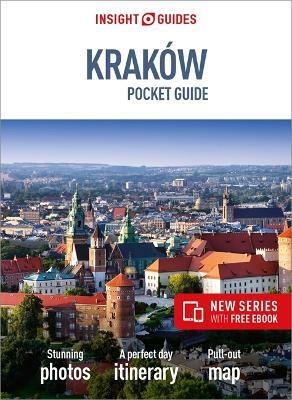 This gloriously presented guidebook takes in a huge geographical range, including California and the Pacific, Hawaii and American Samoa, Death Valley, The Rocky Mountains, and the Southwest gems of the Grand Canyon, Capitol Reef and Bryce Canyon. 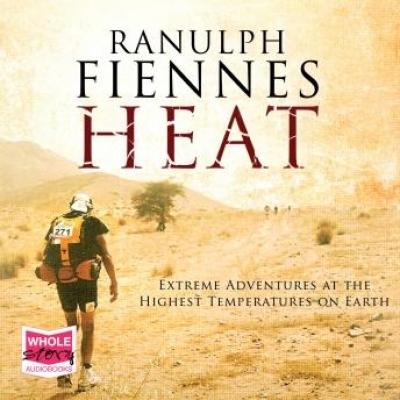 Across 400+ pages, there are photographs to inspire, maps to guide, and dozens of features that will inform and inspire your decisions about where to go and what to see. It’s excellent on historical context, from 1832 to 2017, with great insights into the set up of the National Park system in the US, and special features on Native Americans, geology, flora and fauna, and more. 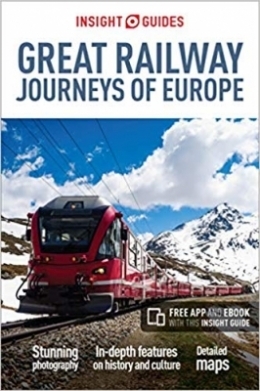 The breath-taking photography certainly does justice to the extraordinary landscapes, while the free accompanying eBook and app are excellent additions for when you’re on the road. 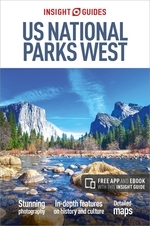 An in-depth book for inspiration and preparation, with free eBook and app for easy on-the-move access to up-to-date local information - this is all a traveller needs for adventures throughout the US National Parks West. 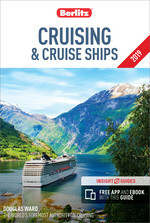 This is ideal if you’re seeking immersive cultural experiences in these glorious regions, from Yosemite National Park to Alaska, and also includes innovative extras to keep you up-to-date when you're on the move - a free eBook, and an app that highlights top attractions and regional information and is regularly updated with new hotel, bar, restaurant, shop and local event listings. The invaluable maps, travel tips and practical information ensure effortless planning and encourage venturing off the beaten track, while the inspirational colour photography and smart design makes for an engaging reading experience.